Smackers BBQ Seasoning is the creation of a former restaurateur and veteran certified BBQ judge, Chuck Averwater. It contains only the finest ingredients and can give any of your cooking that Memphis BBQ flavor! Don’t just take our word for it, read what other people have to say about Smackers BBQ Seasoning. Check out our Smackers BBQ Testimonials! BBQ, Barbecue, Barbeque. It doesn’t really make any difference how you spell it. Just say it with Smackers. The secret to the best Memphis Style BBQ. And don't forget the wings! Smackers BBQ Seasoning is the secret to the best Memphis Style BBQ! Memphis, TN is, without a doubt, the BBQ capital of the world, so why would you buy BBQ seasoning from anywhere else? 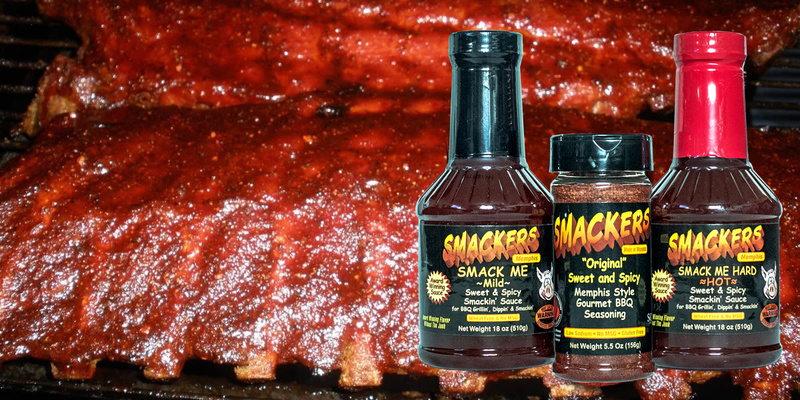 Smackers BBQ Seasoning is the creation of a former restaurateur and veteran certified BBQ judge, Chuck Averwater. 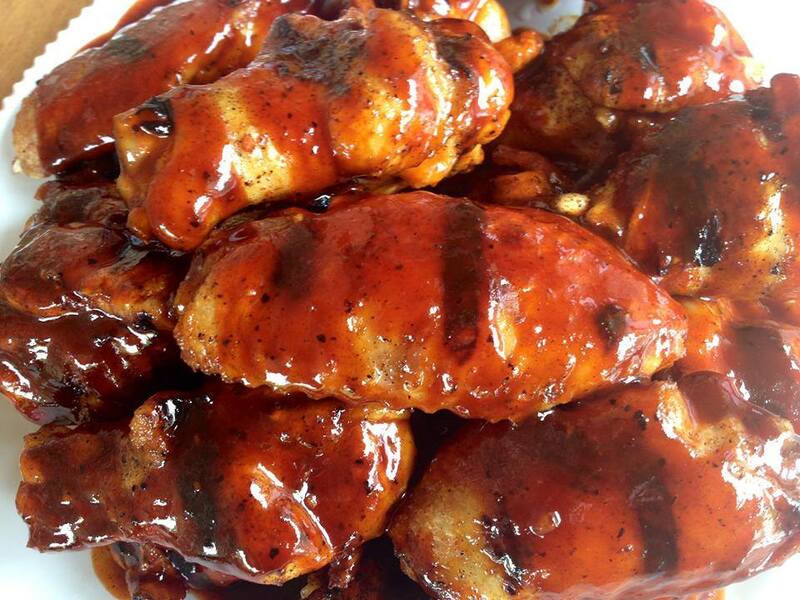 It contains only the finest ingredients and can give any of your cooking that Memphis BBQ flavor! Don’t just take our word for it, read what other people have to say about Smackers BBQ Seasoning. 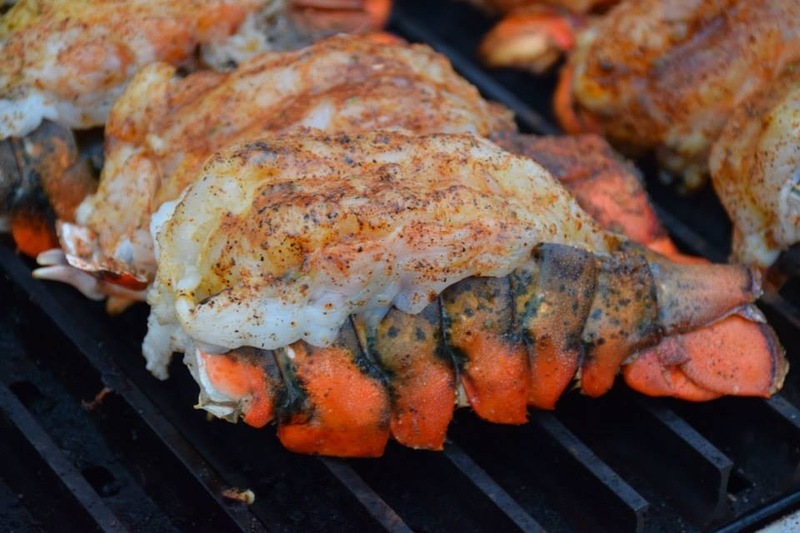 Check out our Smackers BBQ Testimonials! BBQ, Barbecue, Barbeque. It doesn’t really make any difference how you spell it. Just say it with Smackers.